The Dental Diet is designed to help you eat foods for straighter, stronger and whiter teeth. Before I tell you about The Dental Diet, I want to tell you that creating it was by far my biggest breakthrough as a dentist. Because it’s been life changing – for myself, and my patients. I don’t have to tell you that dental problems hurt. They hurt because they’re downright painful. But they also hurt your pocket because they’re expensive. They even hurt your self-esteem and confidence because you don’t like your smile. So, when I discovered that a diet for healthy teeth can prevent painful and costly dental treatment, it was amazing. Not only did it completely transform my dental practice, it helped me to help my patients in a more meaningful way. And now it’s helping you too. I can show you how to avoid painful and costly dental treatment just by eating delicious, natural food. 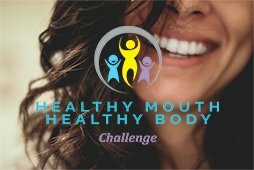 A diet for healthy teeth really can improve your oral health. And there’s something even MORE important that The Dental Diet can do for you – because foods that are good for your teeth are good for your whole body. When you eat a diet for healthy teeth, your overall health improves too. Simple, isn’t it? Now, I know this seems too good to be true. For a long time, I thought the same thing. But in this article, we’re going to explain how The Dental Diet can transform your dental health – and your general health, too. Teeth and eating go hand in hand. You can’t separate your diet and dental health. If you don’t have healthy teeth, it’s because of your diet. Our own bodies tell us that we need a dental health diet. We aren’t meant to get dental cavities or broken teeth. How do we know this? Well, that shrieking tooth pain you’ve had before? That’s your body telling you something is urgently wrong. Teeth are coated by the hardest structure in your body. As a mammal, your teeth are for catching and eating your food. They help you chew, digest and absorb nutrients from your diet. Your teeth are strongly connected to the brain through one of your largest nerve networks. That’s because your body needs to know exactly what’s going in your mouth. Enamel is one of the hardest parts of the body. Yet once it’s damaged, you’re unable to repair it. 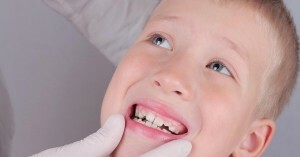 When you have serious dental caries, your body is sounding alarms. Dental caries can reach the precious nerve and blood network inside your teeth. This allows bacteria in, which can infect and destroy this network. This may cause an abscess that can become life threatening. Of course, a dentist can do a root canal treatment to patch the problem up. But if you can’t afford a dentist, or don’t have one nearby, you’re in big trouble. And this used to be everybody, dentists have only really been around a few hundred years. Tooth pain from a dental cavity is like the pain of a broken bone. They both hurt a lot because they’re a warning. Your body knows it has an injury that will damage your health and threaten your survival. That’s why your body has systems designed to ensure it never happens. What if you were trying to survive in nature with a broken leg or broken teeth? You wouldn’t last very long. Your body has specific ways to strengthen your teeth and bones. But it relies on you to eat foods that strengthen your teeth. So, if you have dental problems, it’s likely that you’re not eating enough foods that are good for your teeth. An oral health diet contains plenty of foods to strengthen teeth. Because after all, your teeth were once a matter of survival. Your dental health is one of the most important markers of your overall health. That’s because of the mineral balance required to prevent tooth decay and other dental diseases. Foods that balance calcium and minerals are crucial to strengthen your teeth. But when we look at these nutrients, it’s clear they’re important for our whole body, too. Let’s look at the main nutrients that can strengthen your teeth. Calcium is required for many processes in the body, including moving your muscles. When your body doesn’t have enough calcium, it needs to take it from your bones. But it also means it can’t use it to strengthen teeth. If your body doesn’t have enough calcium, it will pull minerals out of your teeth. Your teeth are in a constant calcium trade with your saliva and oral microbiome. Vitamin D is vital for calcium absorption. When you have low vitamin D, you’ll only absorb 10-15% of the calcium in your diet. Vitamin D is made by your skin when you are out in sunlight. But if you can’t get it from sunlight, you need to get it from foods. A diet rich in Vitamin D is crucial for oral health. Studies suggest the link between Vitamin D deficiency and tooth decay. But Vitamin D doesn’t just act to mineralize teeth and bones. As a hormone, it plays a part in thousands of processes throughout your body. It influences your digestive system, immune system, brain, your genes and even your sleep. It’s not surprising that today, Vitamin D deficiency is linked to many chronic and serious conditions. These include auto-immune conditions and mental degeneration. Vitamin D doesn’t act alone for good oral health. It’s just one of the fat-soluble vitamins required for good dental health. Vitamins A, K1, K2 and vitamin E all play key roles in your teeth health too. These fat-soluble vitamins are tied to health issues all over the body. Vitamin A deficiency is linked to birth defect problems and eyesight degeneration. Vitamin K2 may be one of the best indicators of heart health. That’s why The Dental Diet is carefully designed to deliver enough fat-soluble vitamins. Food that contains these nutrients not only strengthen your teeth but the entire body. We often forget that our mouths are part of our digestive system. Research has proved how important the human microbiome is for our health. Trillions of microorganisms live within your gut and oral microbiomes. For a long time, we’ve been focussed on simply killing the harmful bacteria. After all, we know diseases like tooth decay and gum disease are caused by oral bacteria. That’s why we scrub our teeth and disinfect our mouth with mouthwash. The problem is that many of these bacteria are not harmful. It’s all a question of balance. Your oral microbiome is home to about 600 species of bacteria. In a healthy oral microbiome, the bacteria that cause tooth decay live in harmony. When tooth decay occurs, it’s because of an imbalance in your oral flora. It’s not caused by an infection from bacterial intruders. These bugs are supposed to live there. Your mouth is also the beginning of the digestive system, which is heavily populated with bacteria. Intestinal bacteria manage your gut health and digestive system. Imbalances in your gut and intestinal bacteria can cause chronic digestive disorders like IBS, Crohn’s or Ulcerative colitis. They have also been linked to auto-immune problems like celiac disease and multiple sclerosis. 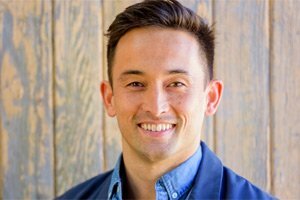 Research is now even showing the relationship between gut microbes and type II diabetes, childhood ADHD and Alzheimer’s disease. Your oral microbiome is involved in exchanging calcium with your teeth. It also delivers microbes to your gut microbiome. When your oral flora is imbalanced and you have tooth decay, the problem can spread to the digestive system. The human microbiome is closely connected to diet. Instead of simply killing bacteria in the mouth, we now know that we need to eat to promote friendly oral bacteria. These ‘probiotics’ can prevent the growth of bacteria that cause tooth decay and are good for your digestive system, too. Luckily, foods that strengthen your teeth also promote probiotic bacteria. The Dental Diet is designed to help you eat foods for better dental health. It will show you the importance of your teeth and mouth as an indicator of health. You will also learn which foods to eat for good oral health. As we’ve seen, fat-soluble vitamins including Vitamin D, Vitamin A, and Vitamin K2 are crucial for strong teeth and good oral health. A diet for dental health should also promote probiotic oral bacteria and help healthy mineral exchange. When we learn how to eat for oral health, eating becomes very simple. But the beauty of The Dental Diet is that foods for dental health are also better for your entire body. It will improve not only your dental health but your general health, too. 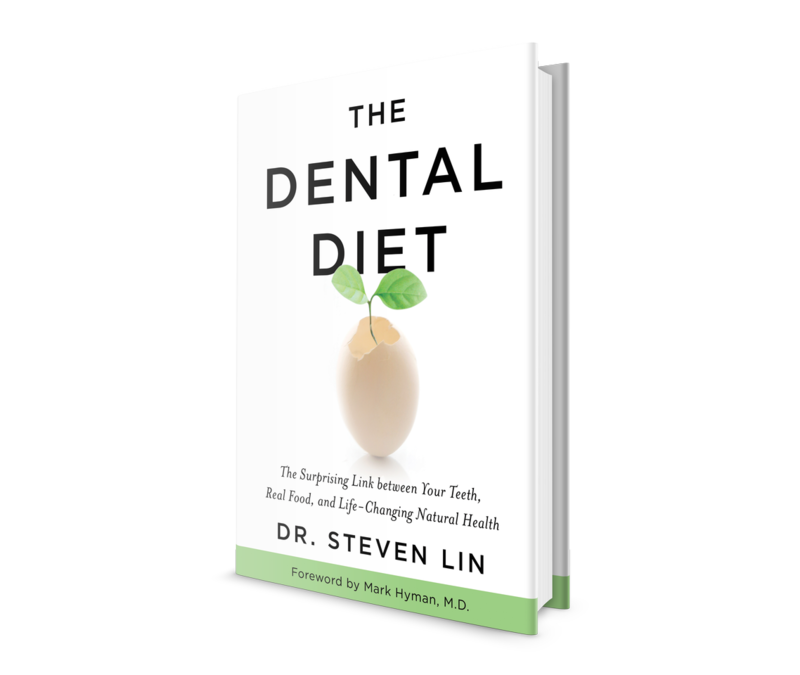 To read more about The Dental Diet, signup to my newsletter here. Can’t wait? 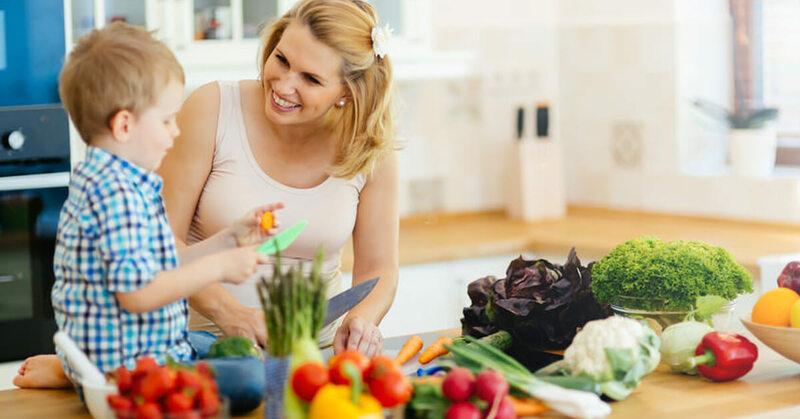 To start eating delicious food that strengthens teeth and boosts health, download my free E-book, Mom’s Guide to Straighter, Stronger Whiter Teeth now. Thank you so much for your kind words! We’re glad that this helped. I just wish there were more dentists out there like you! I’ve known for years that it does not make sense that people never had to get braces in the past, nor have wisdom teeth removed, yet now they do! It also does not make sense that God would create people who’s jaws are too small to contain the teeth that grow in them! I appreciate the research you’ve done to HELP people and I hope that in time many other professionals will follow in your footsteps!